Missing a variety? Add it here! 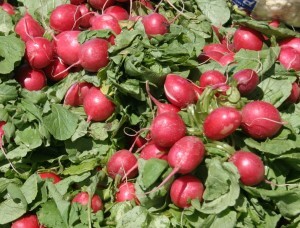 Radishes are a root vegetable that are popular in salads. Help Heirloom Seeds Database! Are we missing an heirloom variety? Please post a comment below and we will get it added! Or click here to get the detailed addition form. Bear with us while we upload all our heirloom seeds information onto our new site! 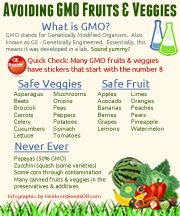 We are NOT owned/connected/partnered with any heirloom seed company! SusieQ on Missing a variety? Add it here!